Good Hemp Genetics offers feminized hemp seeds for sale through its NC based hemp farm. Good Hemp Genetics also offers hemp clones for as low as $2 per clone. CHARLOTTE, NC, UNITED STATES, April 5, 2019 /EINPresswire.com/ -- With CBD sales expected to hit $22 Billion by 2022 and the recent passing of the farm bill making hemp cultivation legal, it’s no surprise that availability of hemp seeds that produce high levels of CBD are becoming harder to find. 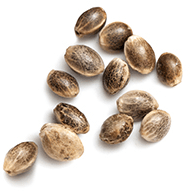 Farmers interested in obtaining high quality feminized hemp seed for the 2019 growing season can purchase seeds online from Good Hemp Genetics. 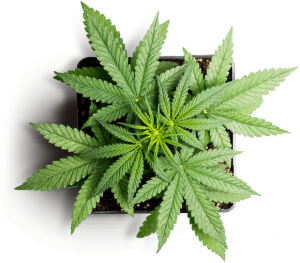 Good Hemp Genetics is a Lake Norman, NC headquartered, hemp farm and consulting company that provides its clients with hemp agricultural guidance and quality hemp genetics that produce high levels of CBD. Good Hemp Genetics has farming operations in Mt. Airy, NC as well as a mix of partner farms throughout the US and offers seed to sale services that include: cultivation consulting, hemp genetics through clones and seed, and forward purchase contracts hemp biomass.